... i'm back! from spain to denmark, with morocco, portugal + france in between. honestly i don't even know how or where to begin. if you can believe it, i took over 3000 images. 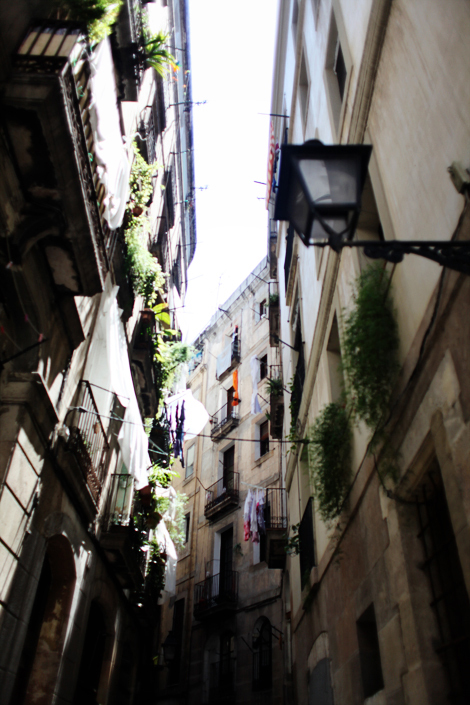 it will take some time to edit them all, but here's a sneak preview for now - my first day in barcelona! welcome home peggy! so excited to hear about your trip and see your photographs! A-M-A-Z-I-N-G!!!!! Especially the bottom one. Beautiful pictures! I spent four months in Madrid...did you make it there?! Amazing :) I love it! Oh, how I've missed your beautiful posts! Been imagining what gorgeous photos you'd come back with. Headed to Spain in October, so can't wait to see what you saw! you're home! we missed you! can't wait to see all the eye candy you captured. yum. Fab photos! I hope you had an amazing time!! I absolutely adore Barcelona, and Morocco is one of my favourite places ever, I hope you enjoyed it all. welcome back! gorgeous pictures. cannot wait to see the rest. what a spectacular trip!! beautiful photos...would love to see more! 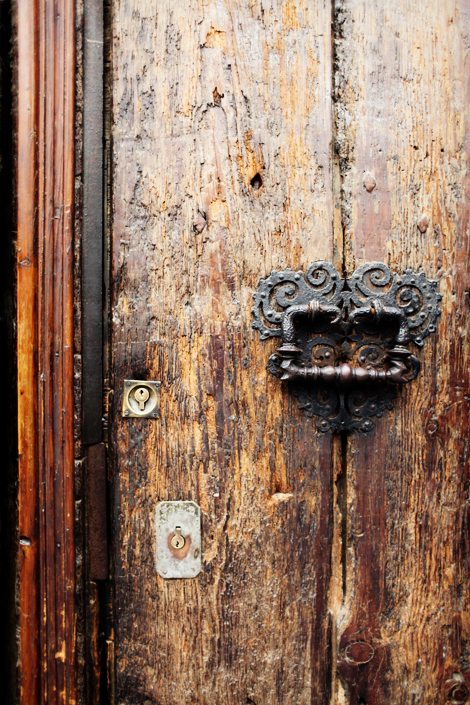 There's just something so atmospheric about old European doors and alleys. And Barcelona is next on my travel list! Beautiful shots. 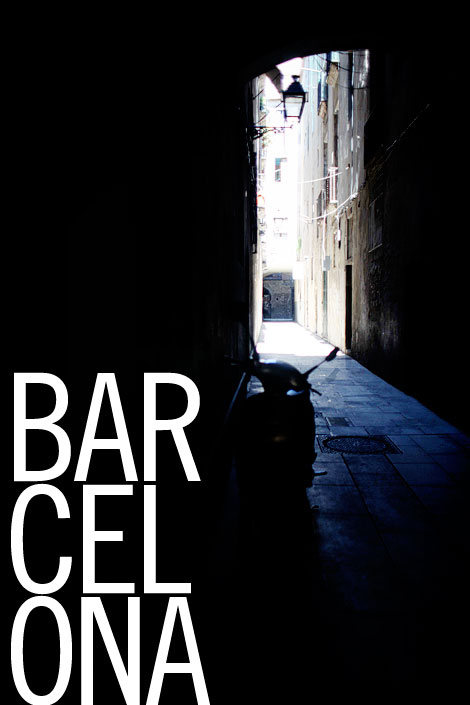 So jealous...I triple heart Barcelona...sounds like a fab trip and I can't wait to see your photos! wonderful pictures. thank you for a piece of Barcelona. favourite shot is the door....so much to say. nice to see my city through some foreign eyes! 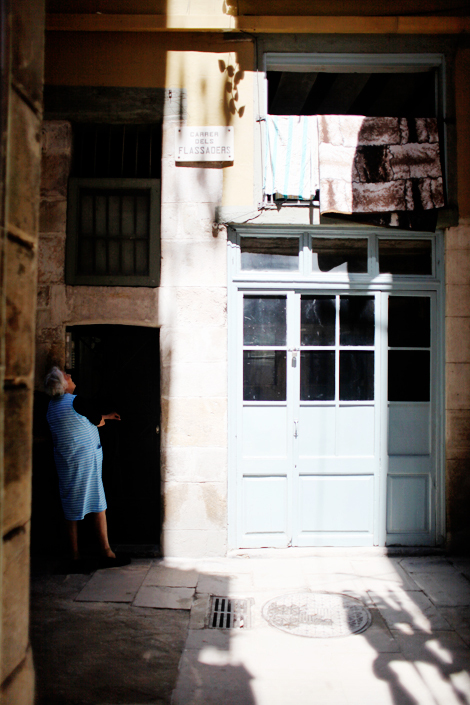 sometimes, asa tourist you can find and discover more details and small things that the people that live in it. willing to see the next!